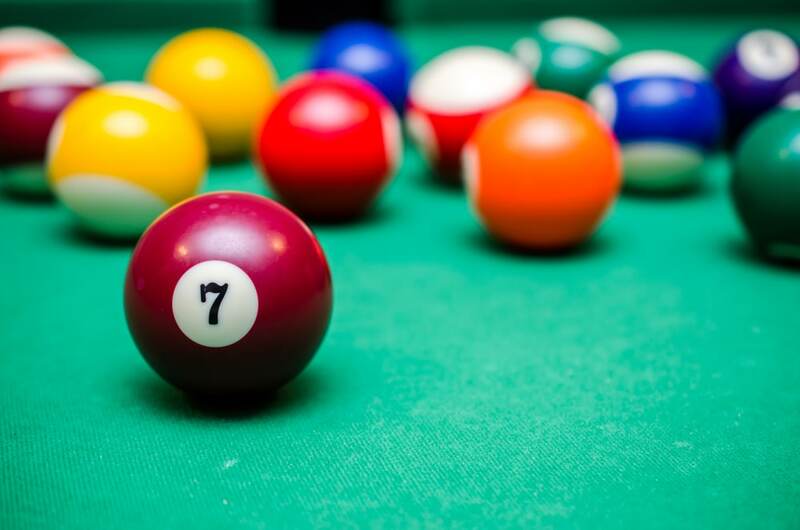 Whether you’re thinking about buying a new Purewater billiard table as a family Christmas present or if you’re already the proud owner of a pool table, it’s important to know how to maintain that beauty through all the round of 9-ball you’ll be playing. We have prepared a guide so that you are fully prepared to take care of your billiard table and keep it in great condition. You will need a couple of tools in order to keep your felt clean and smooth. First, you will need a soft-bristle pool table brush to get all the crumbs, talc and chalk from your table’s surface. You should brush from one end of the table to the other. Once all the debris has been brushed out, you will need a small hand vacuum. On the lowest setting, gently remove all of the dirt, again by going from one end of the table to the other. You can add an extra two to three years to your felt’s lifespan by cleaning it on a regular basis! A billiard table can be very sensitive, so it should be treated delicately. Anyone using your table should follow a strict list of rules, unless they want to pay to replace the felt! • Take off all hand and wrist jewellery before playing. • Absolutely no trick shots. • Chalk your cue infrequently, and at an arm’s length away from the table. • No drinks on the table, even with a coaster. • No sitting on the rails. Most of these rules should go without saying, but it’s better to be safe than sorry. Disobeying any of these rules could cause damage to the felt, wood or rubber cushions. If you were thinking about placing your billiard table in a room filled with natural light, you may need to think again. Constant exposure to sunlight is damaging to felt, and can bleach the table’s finish. This is one of the reasons why putting your billiard table in a basement games room is a good idea. Keep your billiard table away from large windows, fireplaces, and skylights. If you are dead-set on keeping your table in a room with natural light, you can purchase a table cover to use whenever the table is not in use. If you are interested in learning more about how to properly maintain your billiard table, or if you are looking to purchase one for your Ottawa home, contact an expert at Purewater today. We are the official exclusive supplier of Olhausen billiard tables in the National Capital Region!